Ryan Married At First Sight comments suggest Davina was bullying him. Married At First Sight’s Ryan says Davina "semi-bullied" him before she cheated. 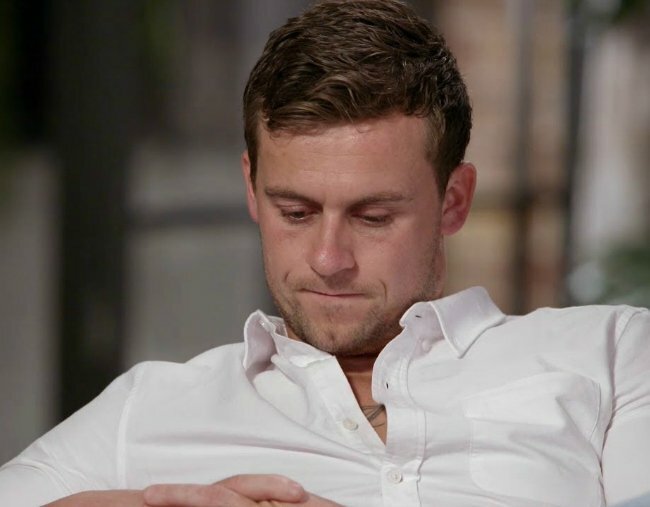 On last night’s episode of Married of First Sight, Ryan Gallagher made it perfectly clear that no, he has no intention of choosing to stay with Davina Rankin at the next commitment ceremony. Now, the 29-year-old tradie has explained things between him and his “wife” were doomed long before the whole Davina/Dean saga. Speaking to TheFIX about what went on when the cameras weren’t rolling, Ryan said Davina’s behaviour towards him was hurtful from the start of their honeymoon. 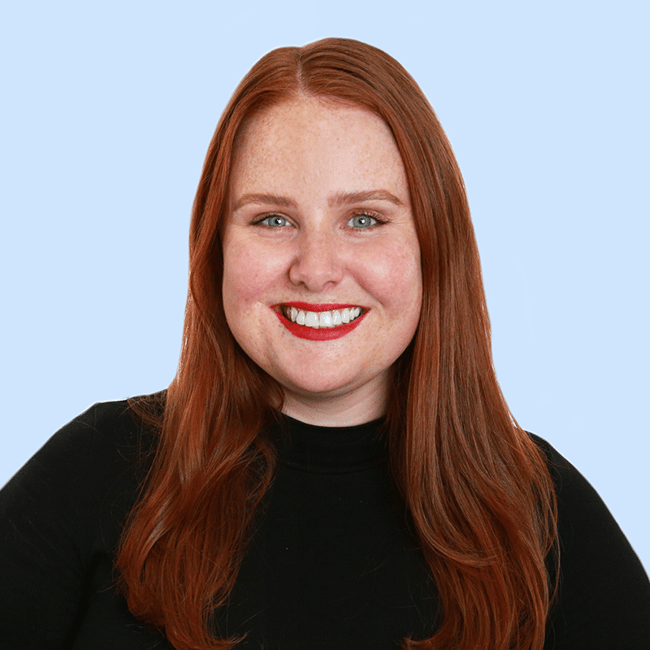 Clare and Jessie Stephens deep dive on the complex character that is Davina Rankin on MAFS Chat. Post continues after audio. “It wasn’t an easy situation being there with someone 24/7,” he said. Tuesday night’s episode gave us possibly the most awkward Married at First Sight hometown visit in recent history, something which Ryan was prepared for after being forced to stay on the show with Davina for another week. “I knew it was going to be pretty awkward, so I didn’t say anything to my parents or my friends,” he said. You can watch the moment Ryan made his feelings towards Davina perfectly clear in the video playing below. Post continues after video. While Davina said the experience with Ryan’s family and friends gave her an insight into Ryan’s personality she hadn’t seen before, for Ryan it was a matter of gritting his teeth and getting through it. Obsessed with Married At First Sight? For all of our recaps, posts and podcasts, visit our Married at First Sight homepage. The Twins recap Married at First Sight: Dean’s been hiding something from us. Not again.